BRAND VAN EGMOND B.V. recognizes the importance of protecting the privacy of all visitors to the BRAND VAN EGMOND B.V. website. The following explains how we handle information that we learn about you when you visit our website. Personally identifiable information, including names, addresses, e-mails and the like, is collected on this website only when it is voluntarily provided by a visitor to our site. BRAND VAN EGMOND B.V. shall not knowingly provide your name, address and e-mail to any third party without your prior consent unless ordered to do so by a court or other governmental agency. The BRAND VAN EGMOND B.V. website may deposit “cookies” in a visitor’s computer. Cookies are pieces of information that a website transfers to an individual’s hard drive for record keeping purposes. Cookies are only sent back to the website that deposited them when a visitor returns to that site. Cookies make it easier for you by saving your preferences while you are at our site. We never save passwords, credit card information or other personal identifiable information in cookies. Transmission of data over the Internet is never guaranteed to be completely secure. It is possible that third parties not under the control of BRAND VAN EGMOND B.V. may be able to access or intercept transmissions or private communications without BRAND VAN EGMOND B.V.’s permission or knowledge. © BRAND VAN EGMOND B.V. 2018. All Rights Reserved. BRAND VAN EGMOND B.V. has created and maintains the website www.brandvanegmond.com. By accessing and using our website, you acknowledge and accept the following terms and conditions. 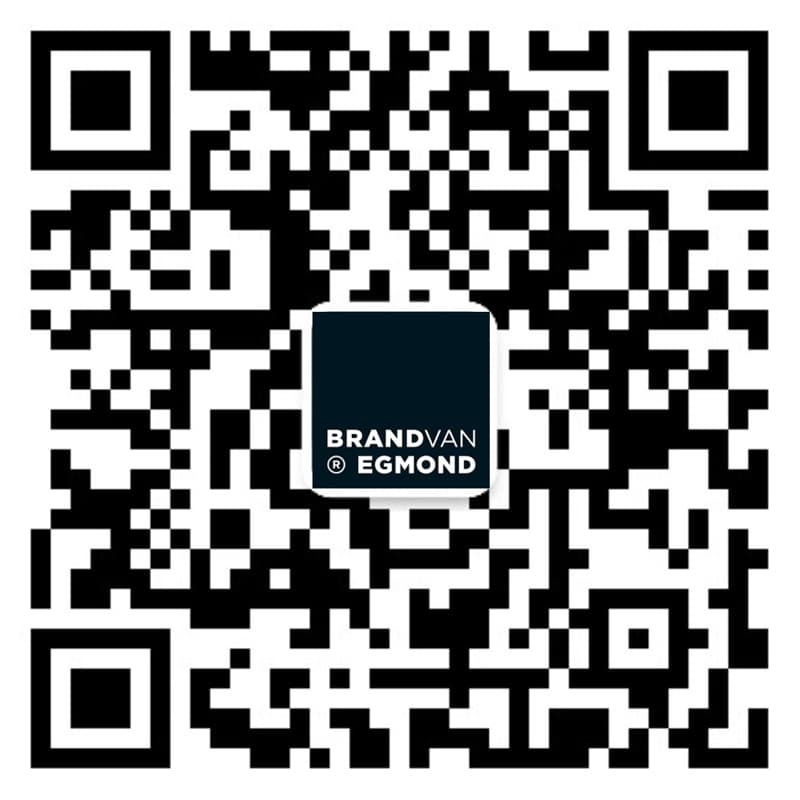 BRAND VAN EGMOND B.V. reserves the right to revise these terms and conditions at any time, and therefore, it is your responsibility to be in compliance with our current terms and conditions. The content of this website, including all images, designs, text, logo, layout, video and audio and related materials (“Website Material”) are the valuable property of BRAND VAN EGMOND B.V. or used by BRAND VAN EGMOND B.V. in accordance with copyright laws and with the respective third party’s permission. Except as may be otherwise indicated in specific documents within our website, you are authorised to view, play, print, forward and download documents, audio and video found on our website for personal, non-commercial or educational purposes only. Any commercial form or reproduction, transmission, performance, display, creation of derivative works, publication, sale, lending or storage in any retrieval system, of the Website Material is prohibited without the explicit consent of BRAND VAN EGMOND B.V. Removal of any digital brand or trade mark, proprietary notices or accompanying text that may be included on or with the images or designs is prohibited. You will comply with all applicable domestic and international laws, statutes and regulations regarding your use of our website and Website Material. You may not modify any of the Website Material and you may not copy, distribute, transmit, display, perform, reproduce, publish, license, create derivative works from, transfer or sell any information or materials contained in this website. Except as explicitly authorised by BRAND VAN EGMOND B.V., you are responsible for obtaining permission before (re)using any material that is available on this website. You may not use, copy, reproduce, republish, upload, post, transmit, distribute or modify BRAND VAN EGMOND B.V. trademarks in any way, including in advertising or publicity actions, pertaining to distribution of Website Material, without BRAND VAN EGMOND B.V.’s prior written consent. The use of BRAND VAN EGMOND B.V. trademarks on any other website or computer network environment is not allowed. You may not use BRAND VAN EGMOND B.V. trademarks as a hotlink on or to any other website unless the establishment of such a link is approved in advance. You shall not use BRAND VAN EGMOND B.V.’s name or any language, pictures, designs, or symbols which could, in BRAND VAN EGMOND B.V.’s judgement, imply BRAND VAN EGMOND B.V.’s endorsement in any written or oral advertising or presentation, or brochure, newsletter, book or other written material of whatever nature, without our prior written consent. You agree to indemnify, defend and hold BRAND VAN EGMOND B.V. harmless from all claims, costs, expenses, losses, fees and damages arising from or relating to your use of the BRAND VAN EGMOND B.V. website. On these terms the laws of the Netherlands shall apply. Any cases of disputes shall be settled by the appropriate courts in the Netherlands.